“Future in Past, Dream in Today” – for four hands piano, which is composed for Kids Concert (Organized by Heisei College of Music) in Kumamoto , summer 2017. 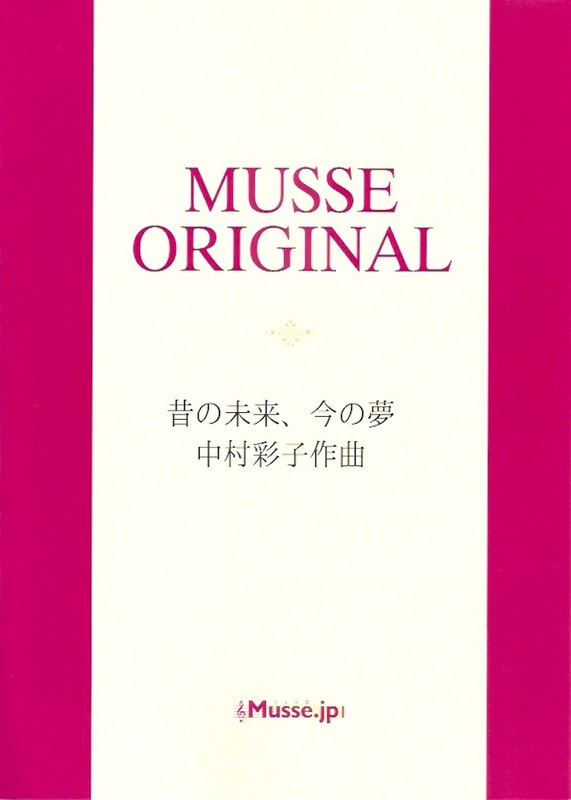 Sheet Music was published and released by Musse. You can order from their web site. Music sample on YouTube is also available.